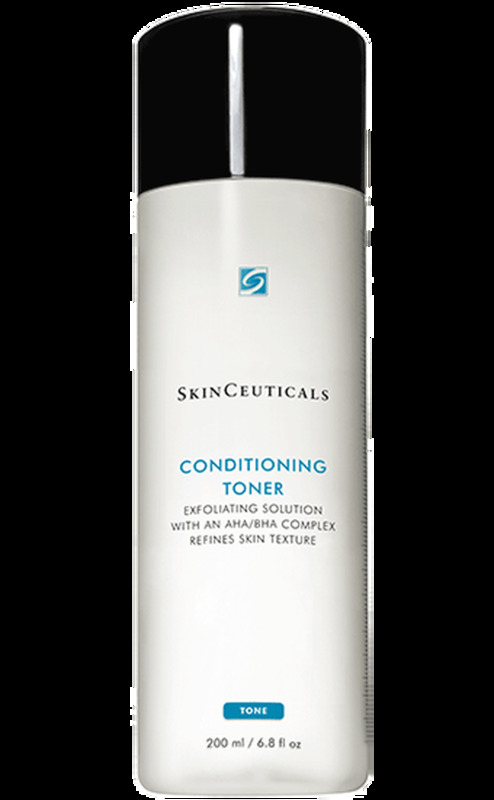 Exfoliating toner for combination to oily skin. Contains Salicylic acid, BHA (beta hydroxy acid), as well as Glycolic acid, and alpha hydroxy acid. Ideal for people who are acne prone, have hyperpigmentation, are prematurely aged, or have rough skin texture. Exfoliates and promotes healthy cell renewal, enhances skin clarity.